A Whole Wide World of Paintballers! Possibly the best Kid’s Birthday Party in the world?! 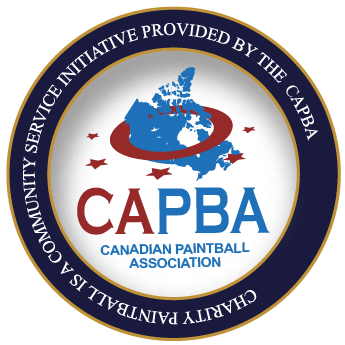 We are committed to the promotion and protection of the paintball industry within Canada. Becoming a member of the CAPBA is free of charge. It gives those in the Paintball Industry a voice and also gives you access to many resources.